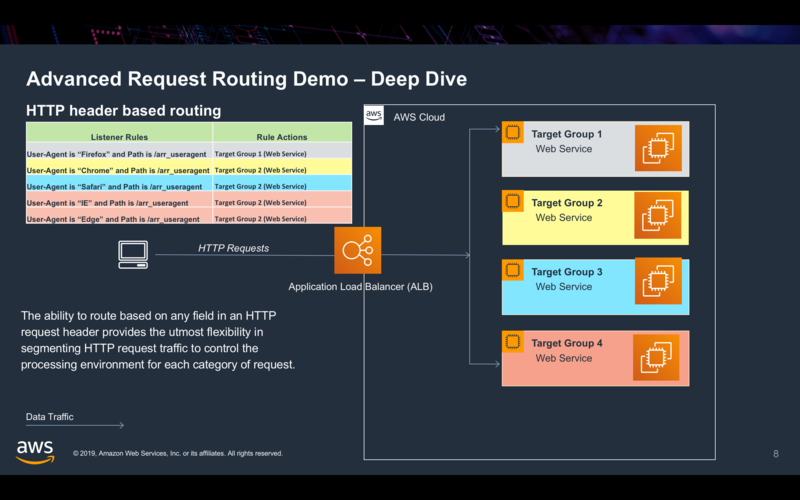 In the past, customers had to run and manage a separate proxy tier behind ALB for the routing based on any HTTP header other than the host header. 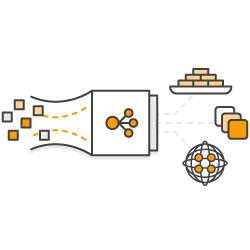 With the support for routing based on any header available natively on ALB, customers will get fully managed load balancing experience including custom routing. 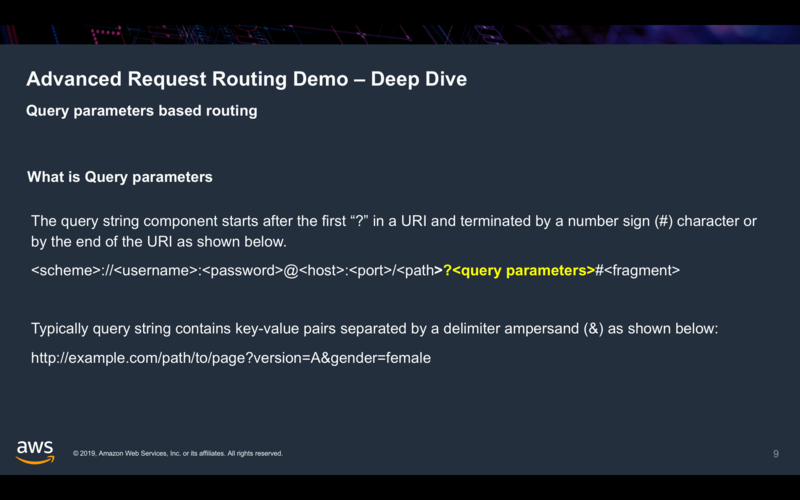 Query parameters are often used along with the path component of the URL for applying a special logic to the resource being fetched. 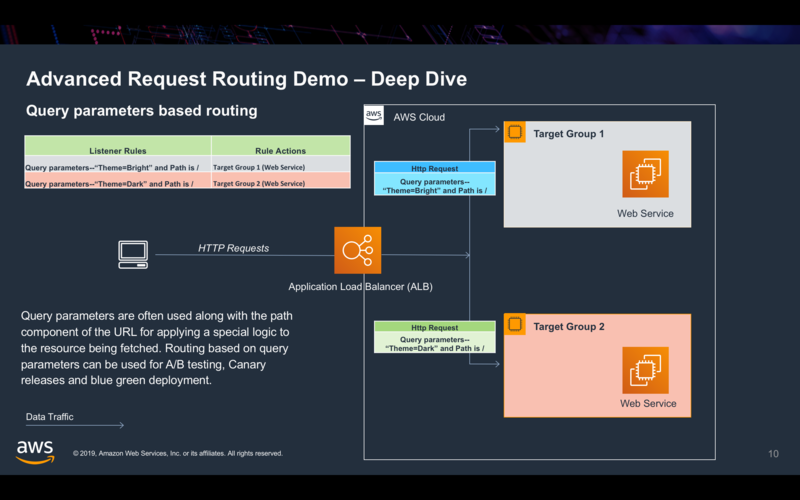 Routing based on query parameters can be used for A/B testing, Canary releases and blue green deployment. HTTP method based routing simplifies design of REST APIs where the same URL (/path) can be routed to different services based on the HTTP method ( GET /path -> service1, POST /path -> service2). Client IP CIDR based routing can be used to allow or block web requests based on the IP addresses that the requests originate from. You can provide the header name and one or more match strings that need to be compared against the header value in the HTTP request received.